And you thought audiotapes were dead, right? 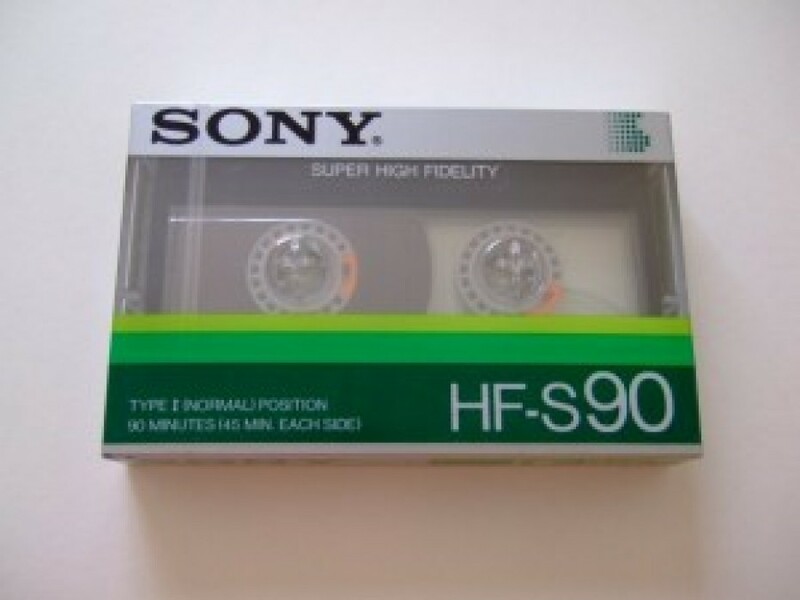 Perhaps the average consumer won’t have much use for audiotapes nowadays with MP3 files and the like having occupied our lives but Sony thinks otherwise and this is why the Japanese company has launched a new line of audiotapes that will be known as HF Series. Most likely targeted at aging users due to the technology gap and the cassette tapes’ huge designating letters (perhaps meant for people with vision problems) the HF Series comes to the market in three versions – with 10-minute, 60-minute and 90-minute durations. Being just audiotapes the HF Series is rather cheap – in Japan cassettes will cost between 100 and 230 JPY (1 to 2.3 EUR) and cheaper in sets of 10. So don’t throw your cassette player out just yet!